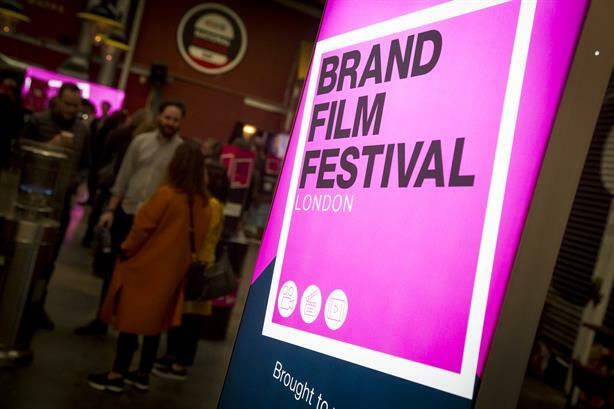 Time is running out to enter Brand Film Festival London 2019, the awards scheme and seminar from PRWeek and Campaign that celebrates brand storytelling. Tuesday 12 February is the final deadline to submit your brand films. Now in its third year, Brand Film Festival London will showcase Europe’s most artistic, creative and effective work through branded content films - from three-second clips to long-form documentaries. As well as the Awards announcements, the day will include showcases of the shortlisted films, plus presentations from top speakers about the art and craft of brand films. There are 28 categories in total, spanning business, lifestyle, entertainment and other genres. All films debuting during the 2018 calendar year are eligible.